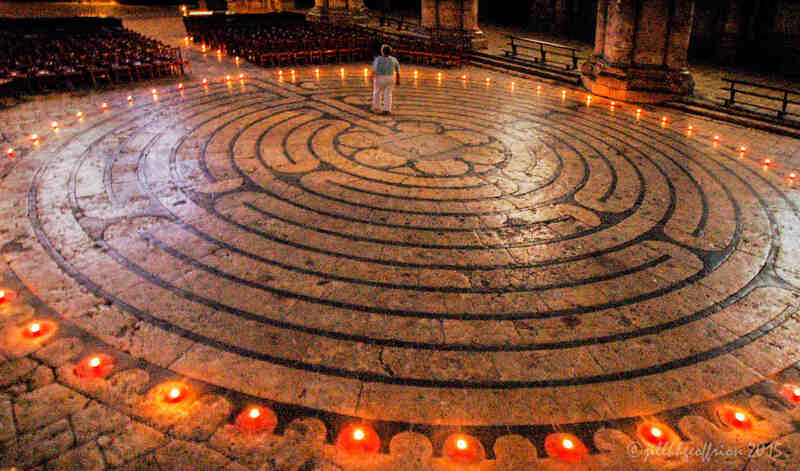 There are at least as many ways to pray a labyrinth as there are people who pray it. 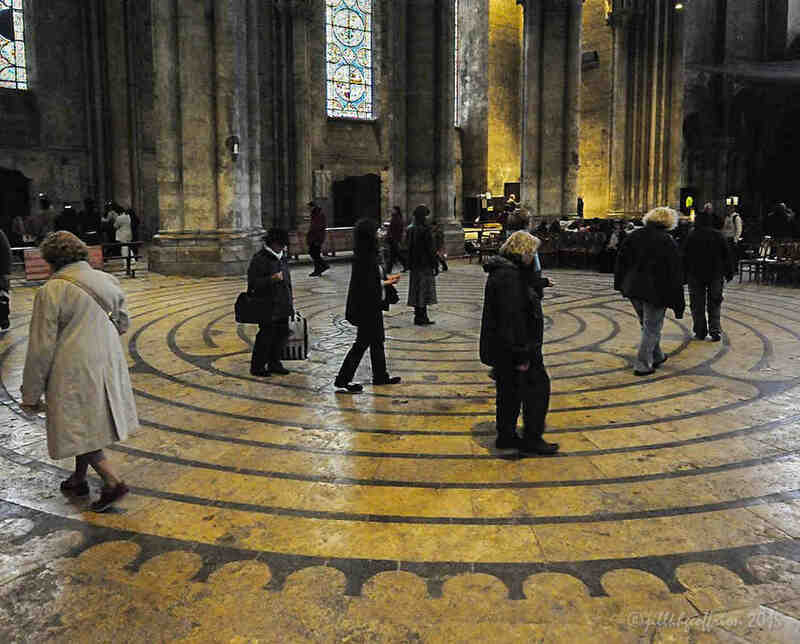 The following suggestions pair a spiritual activity with prayer on the labyrinth. 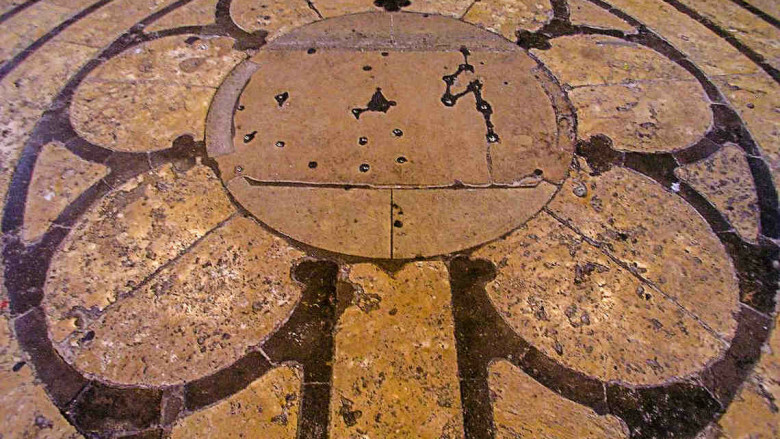 When you feel or perceive God’s presence, move into it more deeply. Singing “Kyrie eleison,” Alleluia, or a favorite chant. Talk with God about something important. “Please help me to stay present to this pain. Support me as I move with it. Holding someone or something in an internal visual state that represents your deepest desire. Plead with God on behalf of others. Embody your sacred communication. No words are necessary. “I’m here. Help me to stay open to You. Speak God’s name or attributes with love and appreciation. Read or recall a biblical story. Ponder its meanings as you move. Take your scriptures with you. Stop anywhere to read and respond. Choose a favorite spiritual song, or hymn. Sing it silently or out loud.